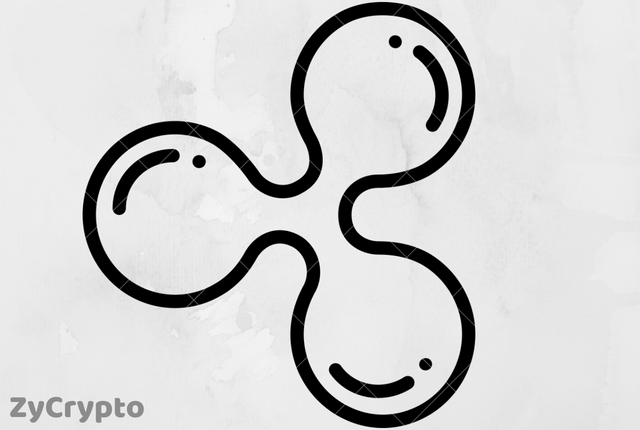 Ripple’s ambition is to make cross-border transfer a better experience is by providing decentralized financial tools and having a strong partnership. This partnership would strengthen them to overtake other strong competitors like Coinbase. According to the dialogue that has been going on so far between sources from both parties, this collaboration is focused on market capitalization that will place $RXP in a parallel position with ethereum.